Catrin Johnsson, mezzo soprano, was born in Sweden and trained at the Royal College of Music, Stockholm and at the Royal Academy of Music, London. In 2018 she was awarded an ARAM. Other awards include the prestigious Christina Nilsson Award. She has worked as a principal artist for companies such as English National Opera and Opera Holland Park and in 2016 Catrin made her debut for NZ Opera in their production of the The Magic Flute as Second Lady. In concert she has performed at the Queen Elizabeth Hall, Purcell Room and St John’s, Smith Square in London. 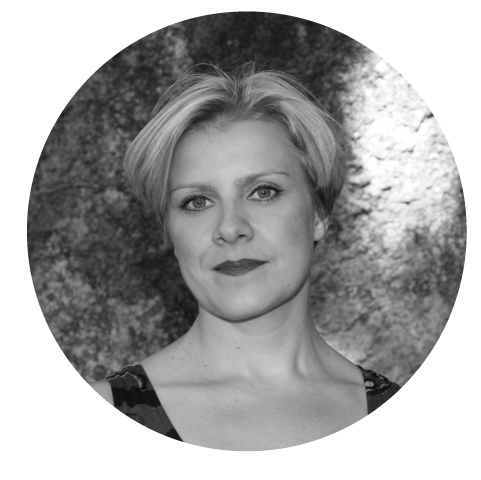 Catrin is a Performance Teacher in Voice and Stagecraft at the University of Auckland, is language and vocal coach for Voices NZ Chamber Choir and the Auckland Chamber Choir and is Principal of Faculty and Curriculum for the New Zealand Singing School. In 2017, Catrin was National Adjudicator for the IFAC Handa Australian Singing Competition. Catrin is also an accomplished organist who began her professional career at the age of 15 years.